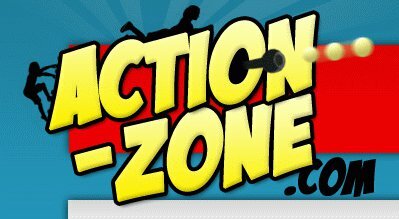 Action Zone is an interactive indoor adventure play centre that has been designed to keep the children circulating the structure, not only is it great fun, it also promotes good exercise and well being. 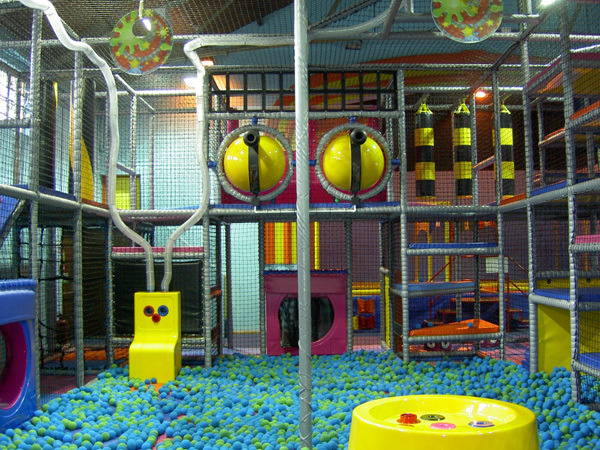 Action Zone is an interactive indoor adventure play centre that has been designed to keep the children circulating the structure, not only is it great fun, it also promotes good exercise and well being. The foam balls must be gathered and taken to any of the four "foam ball cannons". 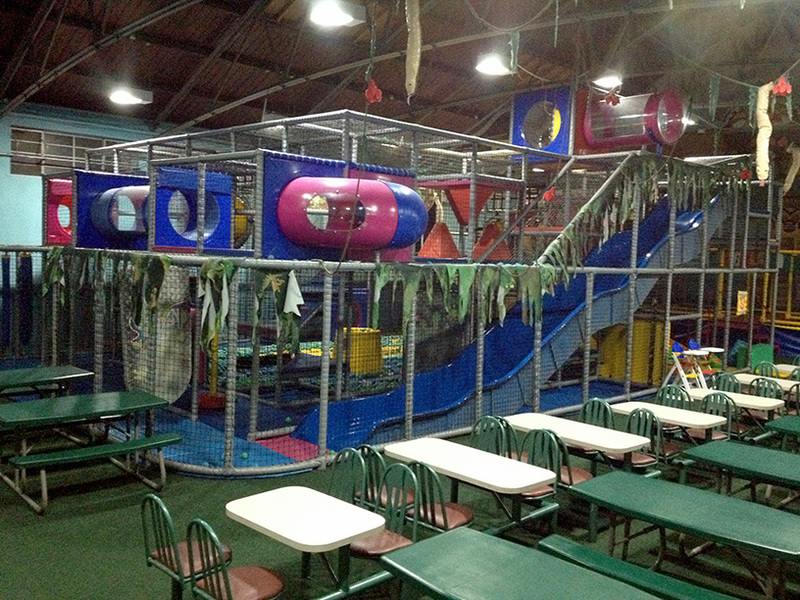 There is also the "Ball Juggler", "Hopper Dump", "Ball Lifter Pipes", slides and crawl tubes with lookout holes. 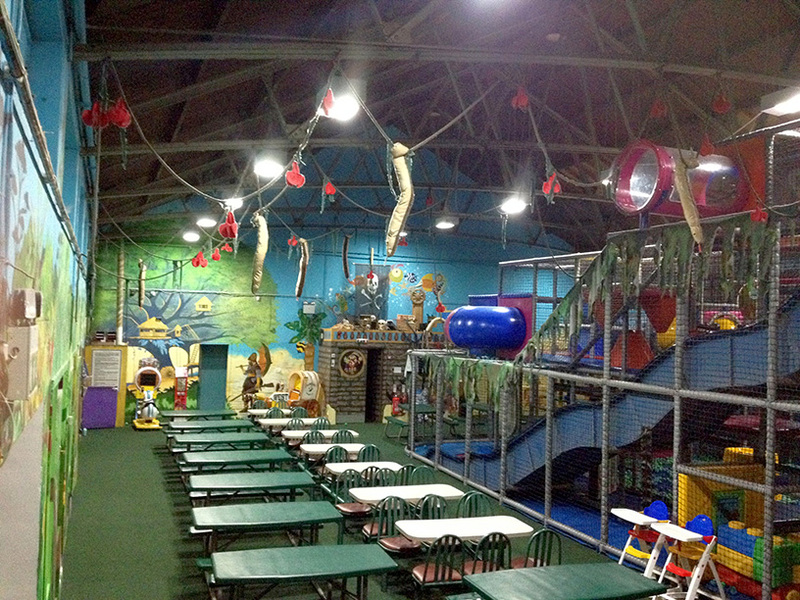 Action Zone is the perfect place to party. You'll be given invites to hand out and party bags to take home. 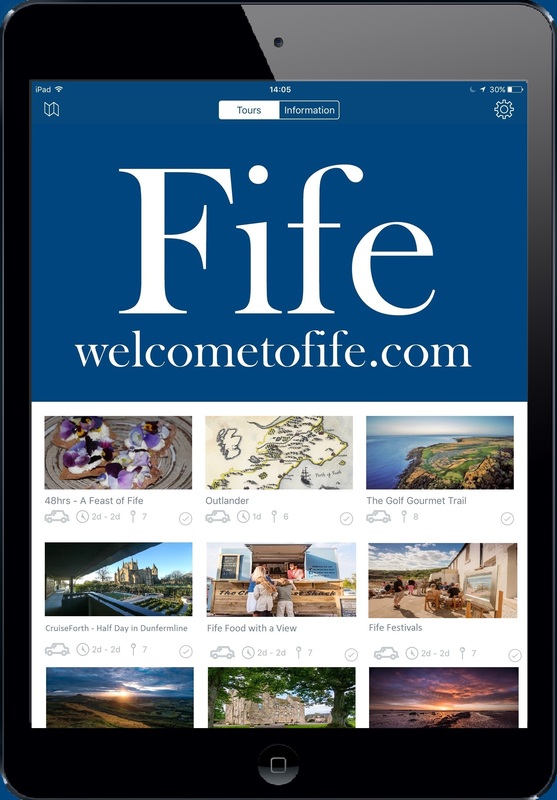 With two menus to choose from your spoiled for choice.